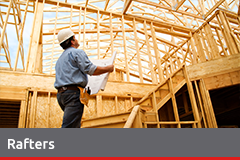 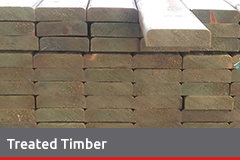 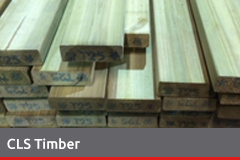 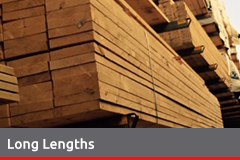 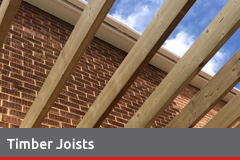 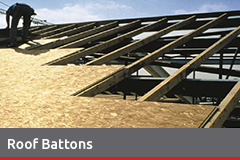 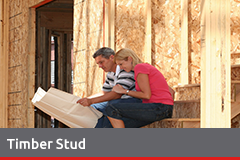 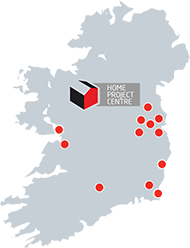 We stock the finest construction grade and planed timbers, from rafters to joists to flooring. 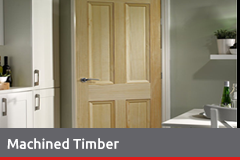 skirting, architraves or door frames. 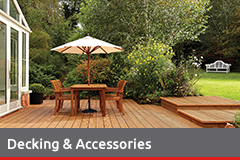 We also carry a wide range of decking and accessories – whatever the timber type you require to get that job done, we have it !